A 2015 Indian Lake High School graduate is spending his summer continuing his education as part of a select learning opportunity at Honda Transmission Manufacturing in Russells Point. Ivan Reichert was chosen as one of five recent high school graduates to take part in the HTM Pre-College Co-Op Program. This is the third year of the program. Applicants were selected after going through an extensive application and interview process. Reichert will spend the next few months working in the HTM production department. He will be assigned a mentor to work with who is a full-time engineer. The co-op students will take part in meet and greet and other educational activities through the summer. The students will also interact and network with other HTM co-ops in a regular, monthly meeting. Ivan is the son of Dan and Theresa Reichert of Lewistown. 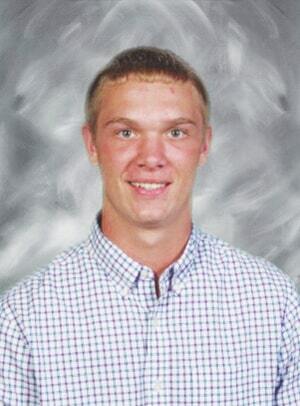 He plans to study Chemical Engineering at the Ohio State University in the fall.